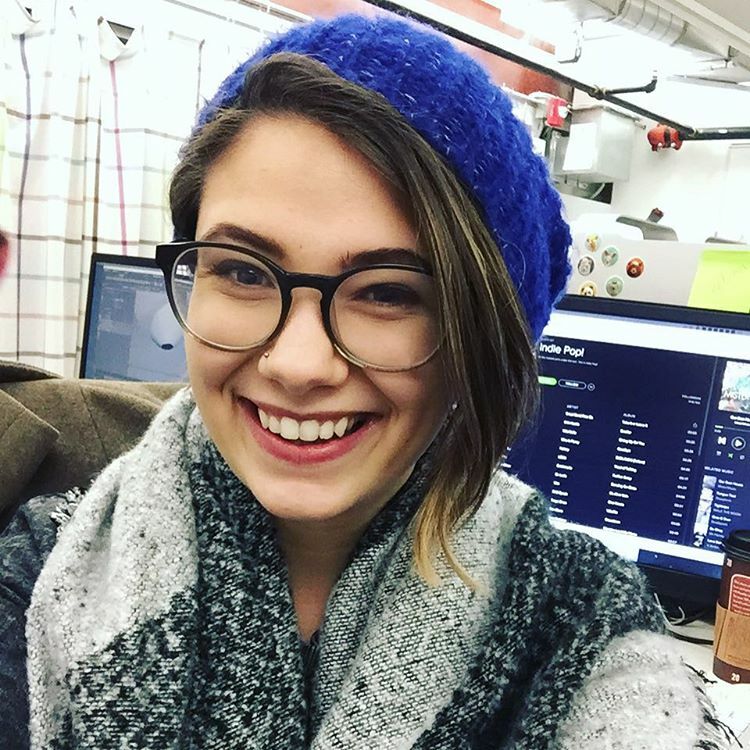 Chelsea Myers has been a student, freelancer, full-time employee, teacher, assistant, researcher, and business owner in the interactive digital media industry. Chelsea is passionate about web development and new user-interaction methods. Every new project allows her to learn and try something new. And to her, that’s the best part of the job. A Philadelphian at heart, Chelsea decided on Drexel’s Digital Media program for her bachelor’s and master’s degree for the same reasons; the cross-disciplinary research and the active faculty members. Even though Chelsea focuses primarily on interactive digital media, she finds projects that cross between fields to be the most inspiring. She also values the faculty members in the program for their expertise and active participation in their students projects while still working on their own. Chelsea graduated from Drexel University with a bachelor’s degree in Digital Media. Currently, she works for award-winning digital studio Happy Cog and teaches web development and user experience at Drexel as a Ph.D. candidate. When she is not doing all that, or freelancing herself, Chelsea also manages her co-founded animation studios, Coffeebot Studios.